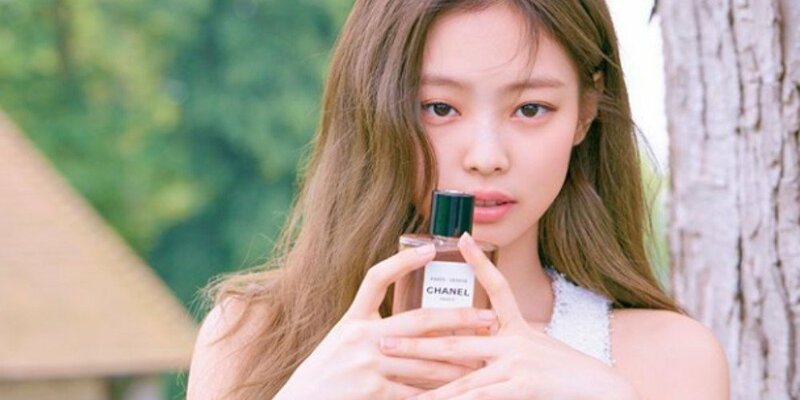 Jennie mesmerizes with her stunning beauty in 'Cosmopolitan'. On June 27, 'Cosmopolitan' shared the b-cuts from the pictorial with Jennie. The idol gracefully braces the 'Chanel' perfume in her hand as she posed in the beautiful sceneries of France.